The regulation of the heart and the vasculature are linked by two fundamental principles – that the metabolic state of each organ or tissue is dependent on the relationship between metabolism and blood flow and that each organ or tissue has the ability to control its own blood flow according to local metabolic and functional needs. On a whole-body level, these principles are mediated through blood pressure homeostasis (a closed negative feedback loop that regulates mean arterial pressure around a set reference level). Mean systemic arterial pressure is defined as the product of the sum of all regional blood flows (cardiac output) and the parallel sum of all regional vascular resistances (total systemic vascular resistance). 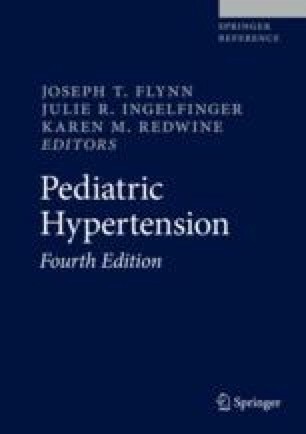 The current chapter discusses the main factors that regulate both cardiac output and systemic vascular resistance and how they relate to the potential pathogenesis of systemic hypertension.